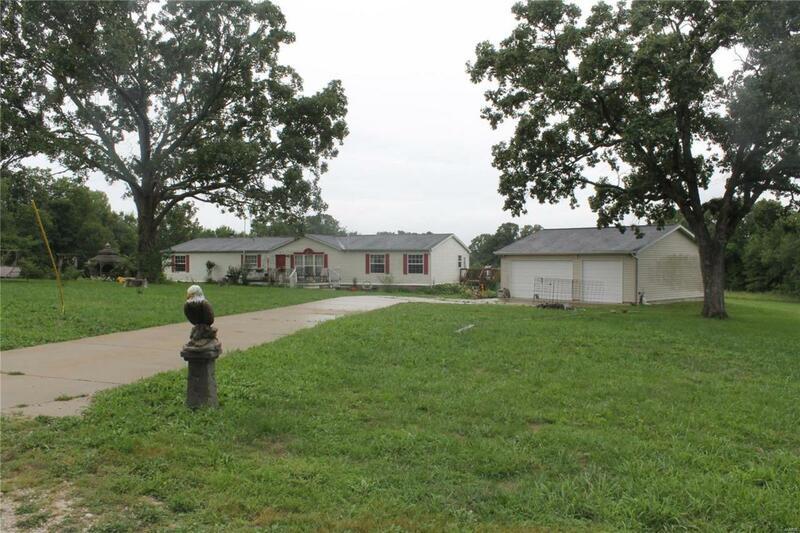 If Two's Not EnoughThis manufactured home has four bedrooms and 5+/- acres! Nice sized front porch, 30X30 insulated detached garage and a wood back deck to top it off! Hot tub gazebo hosts a 28 ft round 54" deep pool! New furnace and A/c installed in 2016!With so much to be excited about, this is a must see!Sellers prefer 24 hour notice for showings.